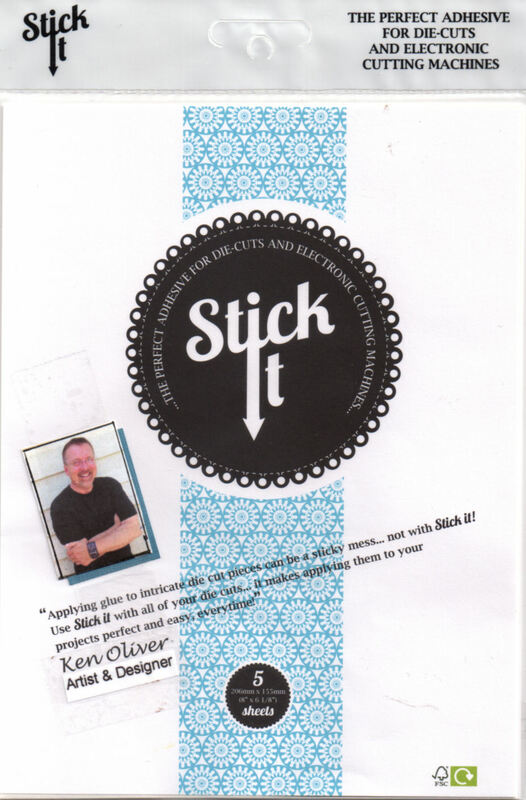 Hey everyone welcome to day one of our Ken Oliver blog hop with Impression Obsession. Links to Impression Obsession Blogs. WOW!!! All these cards are just gorgeous! It's amazing how different they are and all beautiful! Thanks to each artist for sharing their work!!! Love the color opportunity with Color Burst! Wow! I'm very impressed! All your cards are very beautiful!! Thank you all for sharing your work and giving us so much inspiration! All the projects are wonderful!! These cards are wonderfully unique! The Mermaid card is fun with a great sentiment. The Color Burst Live Inspired is simply beautiful! Fabulous projects! I wasn't able to view Diana's gorgeous mermaid card on her link, but it is amazing! So glad to see it here! The rest of the links I was able to see the posts... so many lovely projects! Awesome collaboration hop! Thanks for the inspiration. Just bought my first bottles of Color Bursts to try out, so I am ready to play! Love all of the great projects on today's hop. I am very inspired. Beautiful inspiration. Thanks for a chance to win. These are some beautiful works of art. Love them. All the projects are absolutely gorgeous and the color bursts look like so much fun! Beautiful and inspiring work. I really enjoy the different looks of the watercolors projects. SO much GORGEOUSNESS! It was great to see the liquid metals in action on paper for a change as that's what I work with most. Love the look! Very impressive hop. Lots of colors!!!!!!! Fantastic projects. Looking forward to seeing all the creations and how Color Burst is used. Love the variety of projects and the uses for the color bursts. So pretty! Absolutely amazing projects. The designers did a great job using colorburst. I have always waited to try them, but haven't had the chance yet financially to do so.. I can't wait to try them even more now. Thank you for all the inspiration. I love all these colorful cards! I need to add more Color Burst colors to my collection. I don't have them all...yet! Color Burst is pure GORGEOUSNESS in my opinion! Great hop!